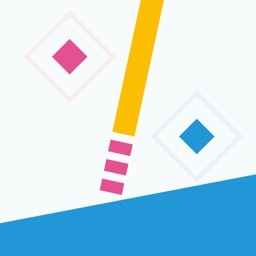 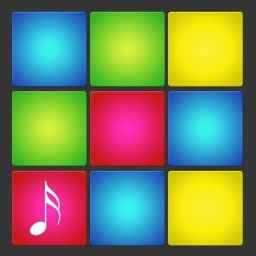 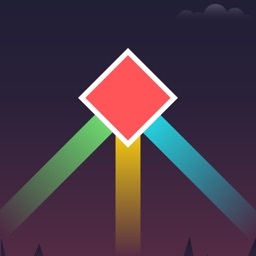 An one tap minimalistic style game. 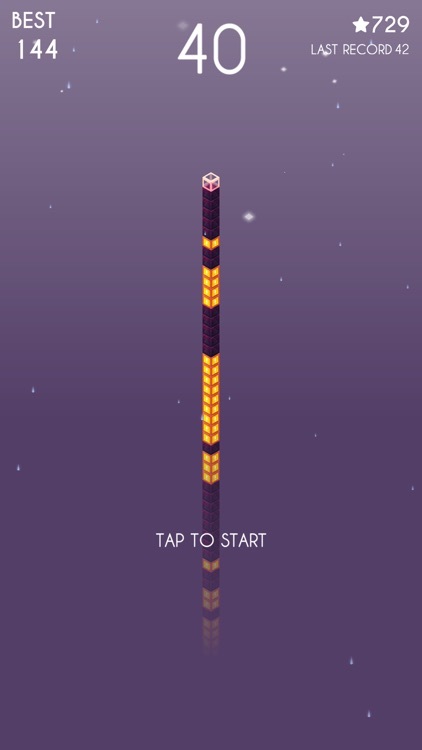 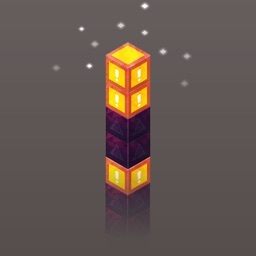 I have to say "One Pillar" is more like a puzzle game. 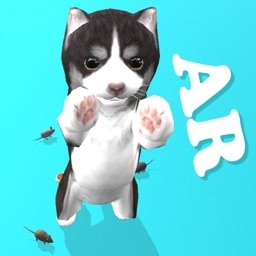 Do you think so? 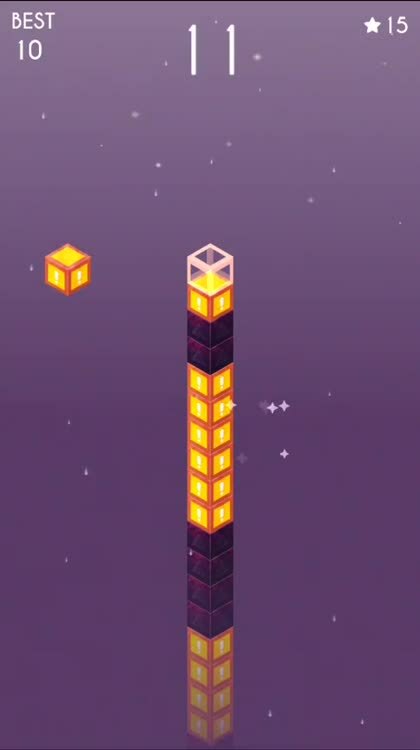 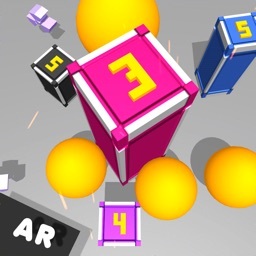 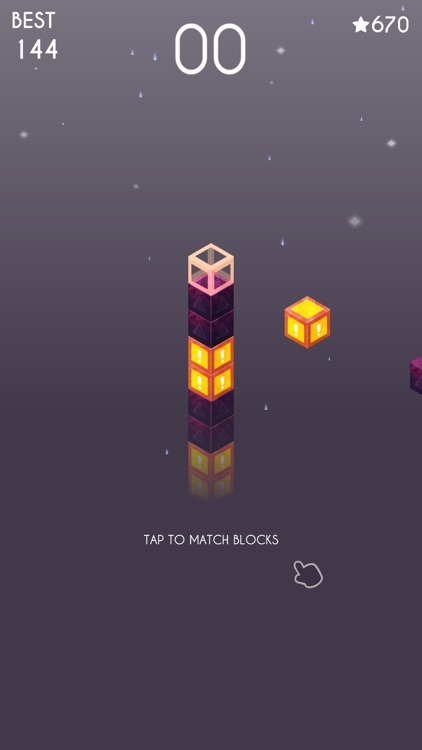 You only need match same cube to stack "One Pillar" higher and higher.It looks like very easy, but if you always stack same cube in one position, you maybe in dangerous for you may need tap lots of times later. 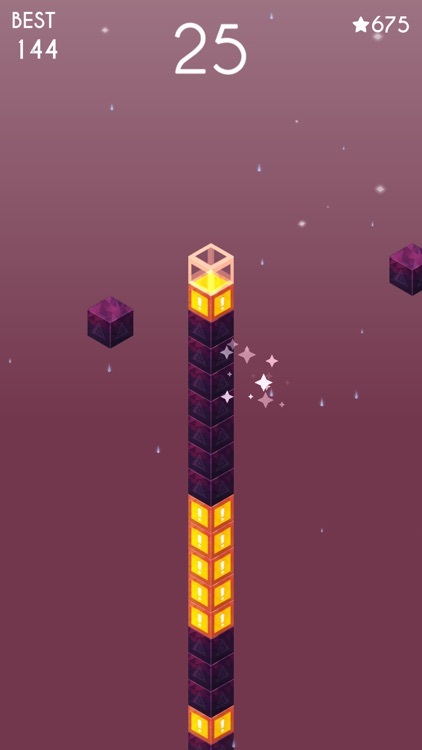 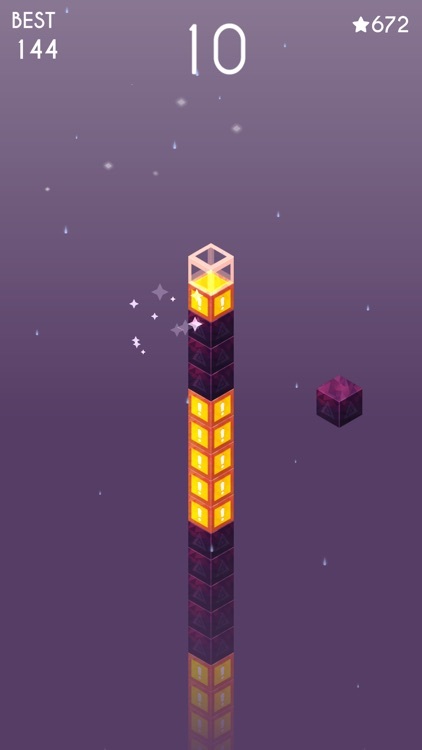 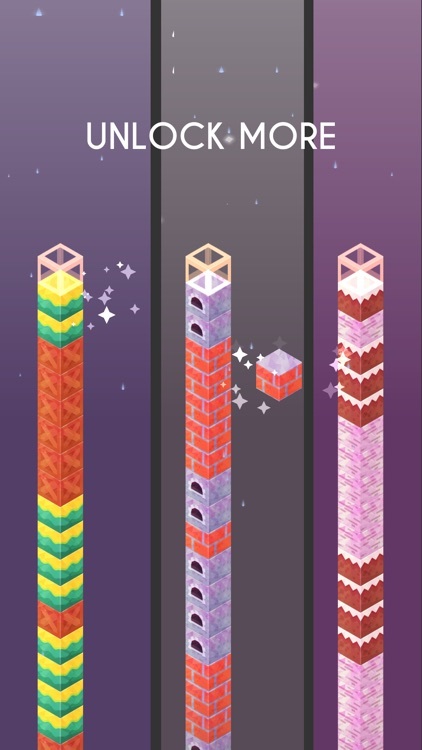 You can earn coins when you play and unlock more blocks to make a different pillar.